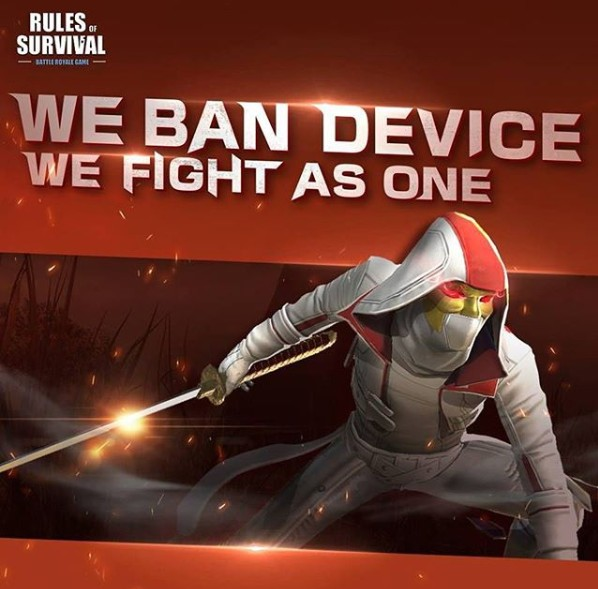 Discussion in 'RoS PH - Rules of Survival' started by anonymous, Apr 3, 2018. Here is a simple guide pano mag request ng review para matanggal yung ban nyo sa Rules or Survival. 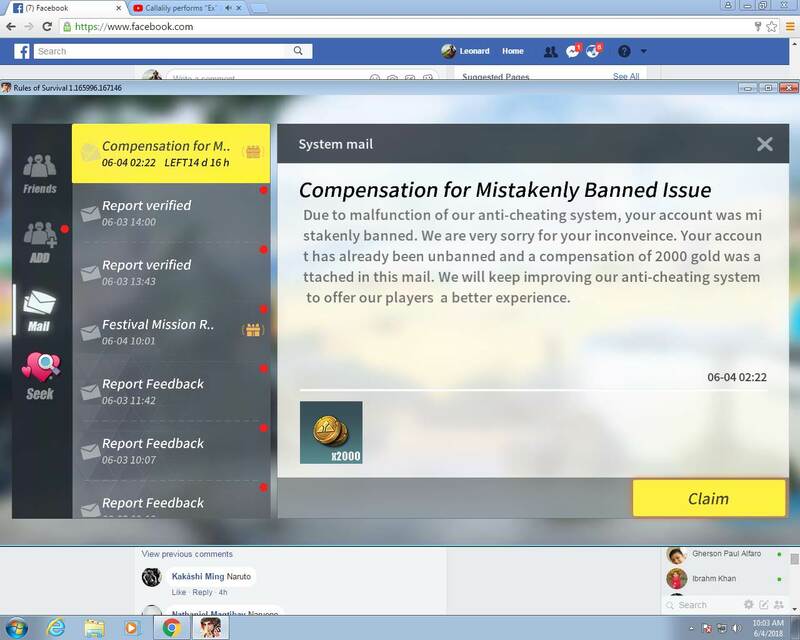 Wag maniniwala sa mga anti ban or undetected kahit mag glitch ka for sure detected yan at ma ban ka lang kayo sa RoS. How do you get Banned from the first place? The suspended account will be carefully investigated and a member of the RoS staff will contact you as soon as possible. 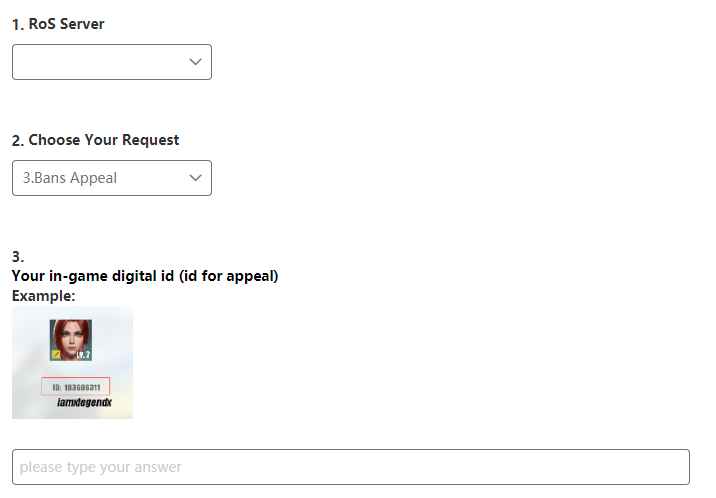 The response time depends on the amount of appeals. You are therefore kindly asked to wait patiently. gangbank09 and lawrencebaring like this. 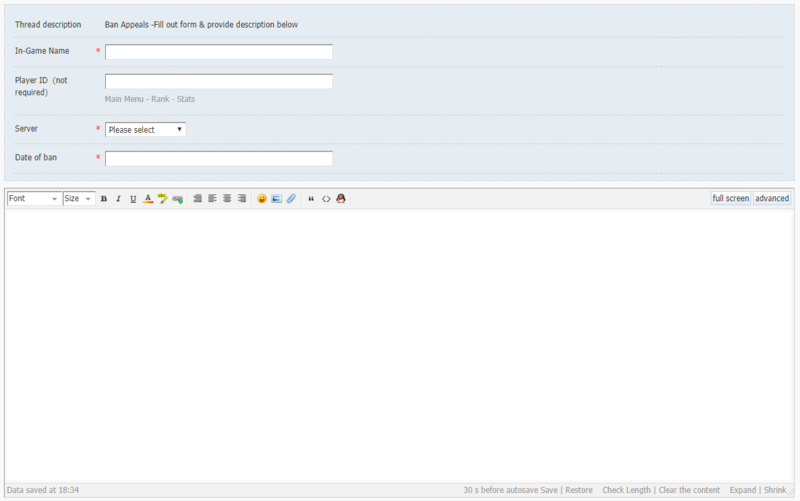 Good thing they implemented this one. 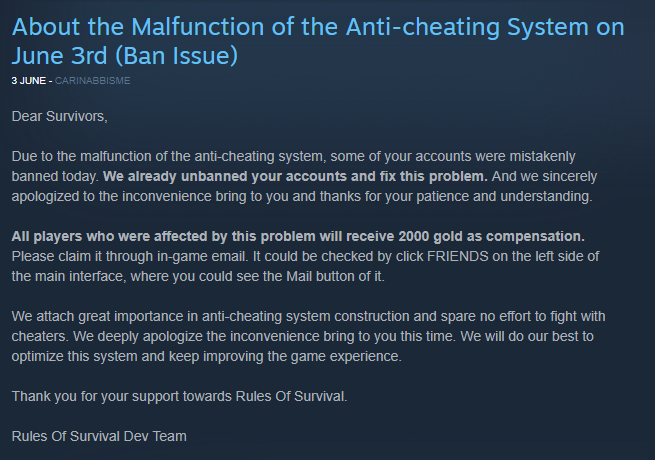 a game will be destroyed due to those cheaters. There will be no fun at all and everything will be biased.